Welcome to 4510 Carroll Street in the beautiful Clear Creek Colony neighborhood! 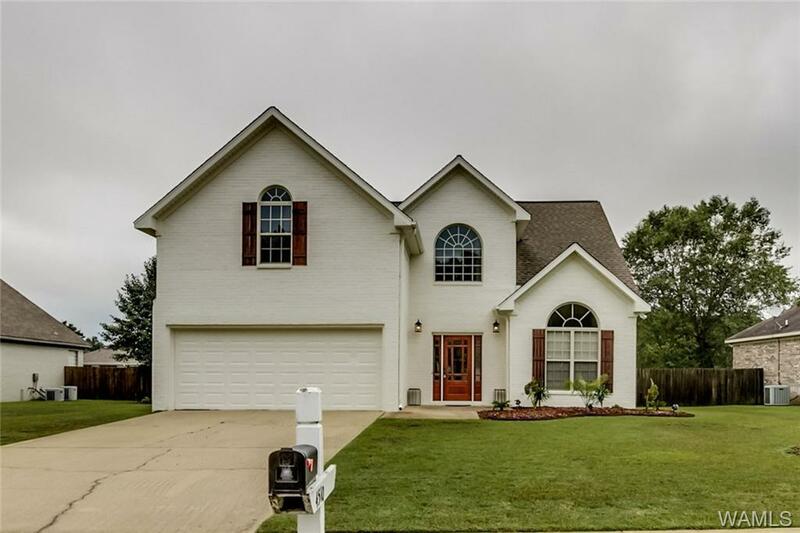 One of the largest floor plans with 5 bedrooms and 2.5 baths! 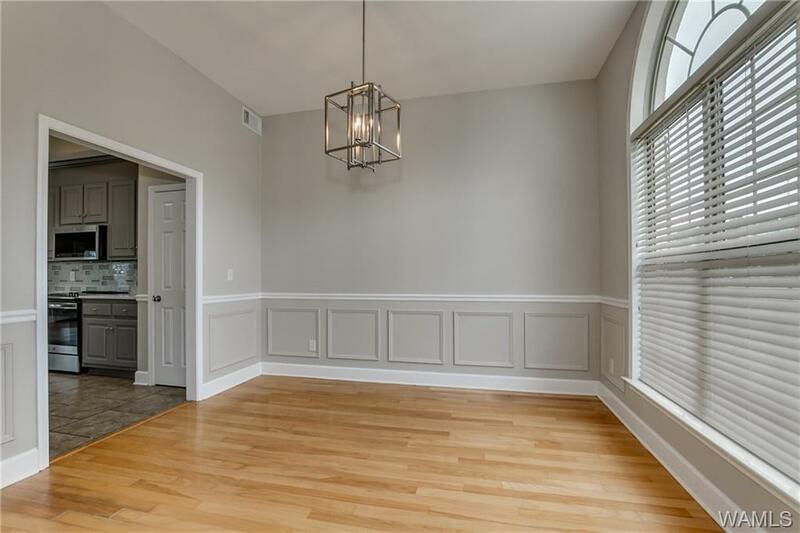 The interior features hardwood floors, new paint, new light fixtures, and new carpeting throughout! The beautiful remodeled kitchen hosts gorgeous quartz countertops, glass tile backsplash, and new stainless steel appliances! The main level master is spacious with new quartz countertops in the master bathroom! The four remaining spacious bedrooms on the second floor leaves plenty of room for a large or growing family or opportunity for an office space or rec room! 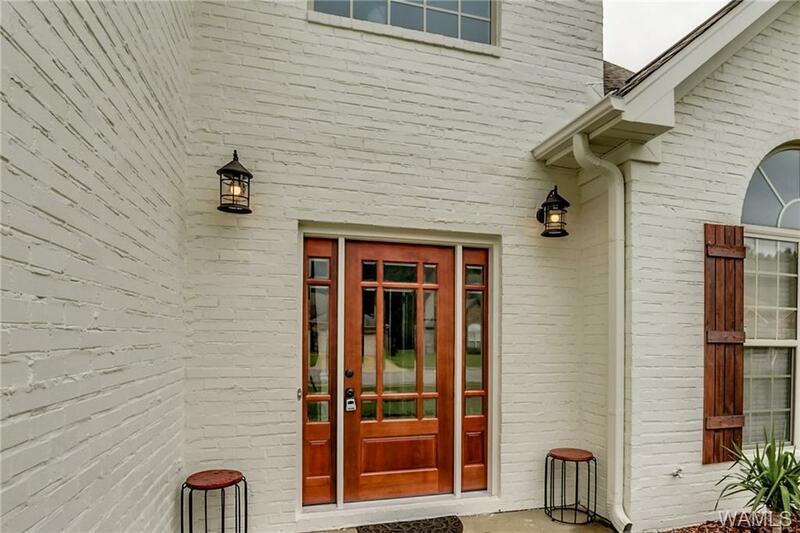 The exterior has been freshly painted with a new custom door, new light fixtures, a covered patio, and large fenced back yard! Hurry and schedule your showing today! 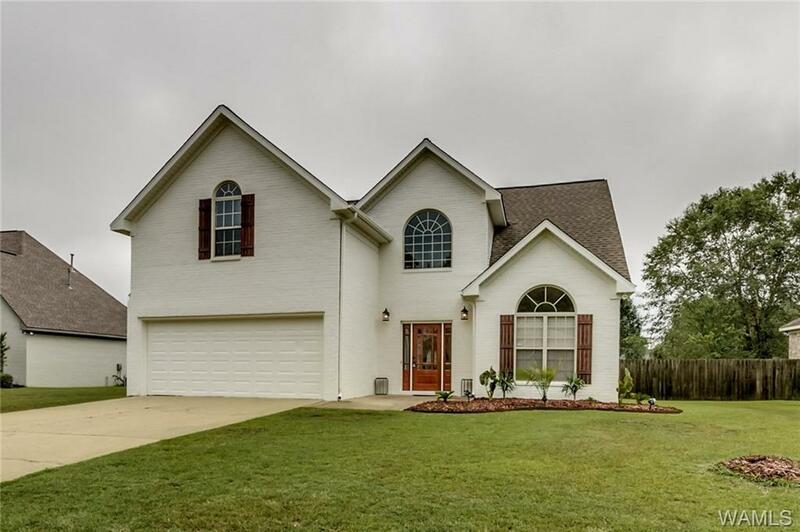 Listing provided courtesy of Rich August of Exp Realty - Tuscaloosa.